We’re back from CRACK! and in the last few weeks we’ve also been to the Tenderete festival in Valencia. Another sister festival to CRACK!, Tenderete (and also AltCom), has been taking place at a squat in Bologna, XM24, which is now being evicted. We’ve never been there ourselves, but it doesn’t matter. 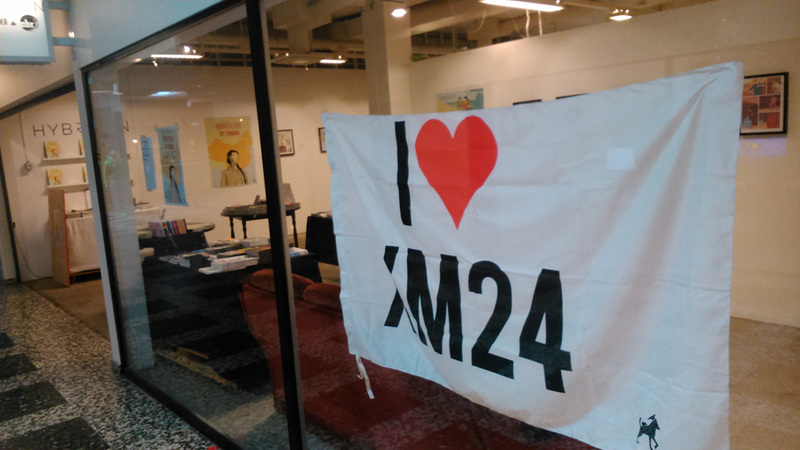 They’re part of the family and we support them in fighting this eviction. 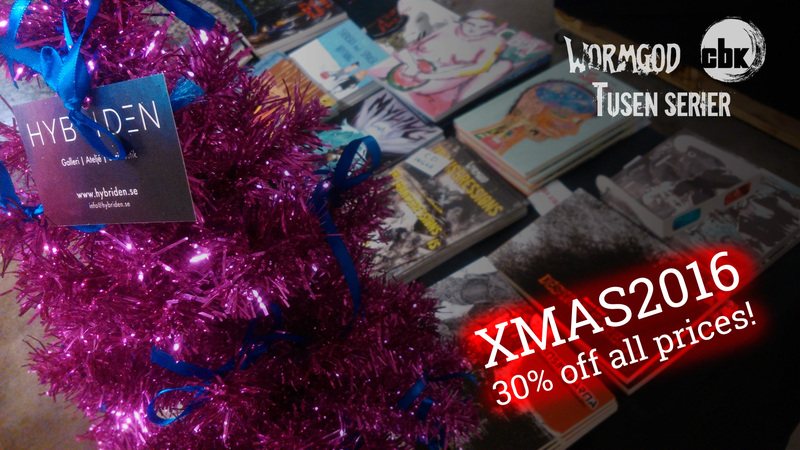 Until January 1 we have a Christmas SALE in our webshop, where you can now buy all of our books, along with Tusen Serier’s and Wormgod’s, at 30% off the regular prices! Take this chance to make your life (and your collection) complete! Shop the last Christmas presents in our store! MAYBE they’ll even arrive before Christmas (no, they won’t, but still…)! Use the coupon code: XMAS2016 at the check-out in the webshop. Posted on December 21, 2016 December 21, 2016 Author Mattias ElftorpCategories NewsLeave a comment on XMAS2016 SALE! Join us in celebrating the birth of our web-shop! Posted on March 1, 2016 March 1, 2016 Author Mattias ElftorpCategories NewsLeave a comment on Second Christmas! Hello again, and welcome to our new website (designed by Kinga Dukaj)! The new URL is www.cbkcomics.com (but the old one still works). As you may have noticed, the site has been down for a while for maintenance/remodelling. We’re working on a new online shop that will be up soon, where we will sell all our books and where you can also find books from Tusen Serier, Wormgod and individual publications from the CBK crew. Why will we sell these books as well as our own, you ask? Well, it’s because some of our crew members are also part of these other groups, so we’ve started a cooperation for the distribution to help each other. This will be further developed in the future and books from more related groups will be added. We are also in the process of moving! 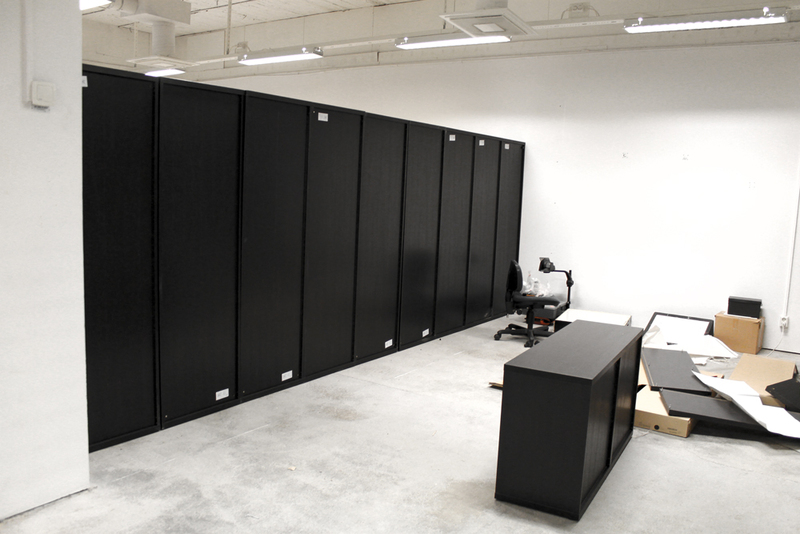 Since 2006, we’ve been part of the comics centre at Kulturhuset Mazetti. 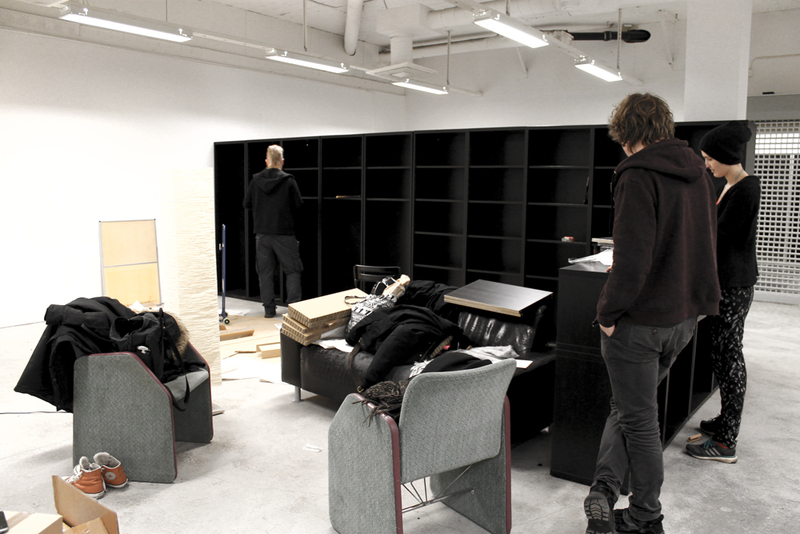 Now we’re moving in with Tusen Serier in their new space at Mitt Möllan, where we will have a studio/library/comic book shop/exhibition & workshop space. More on this later, when we’ve figured out a name for the place and a date for the moving-in party, which may also be the official release for our new issue: CBAvol30: A New Hope! Posted on January 20, 2016 January 20, 2016 Author Mattias ElftorpCategories NewsLeave a comment on Finally some NEWS! 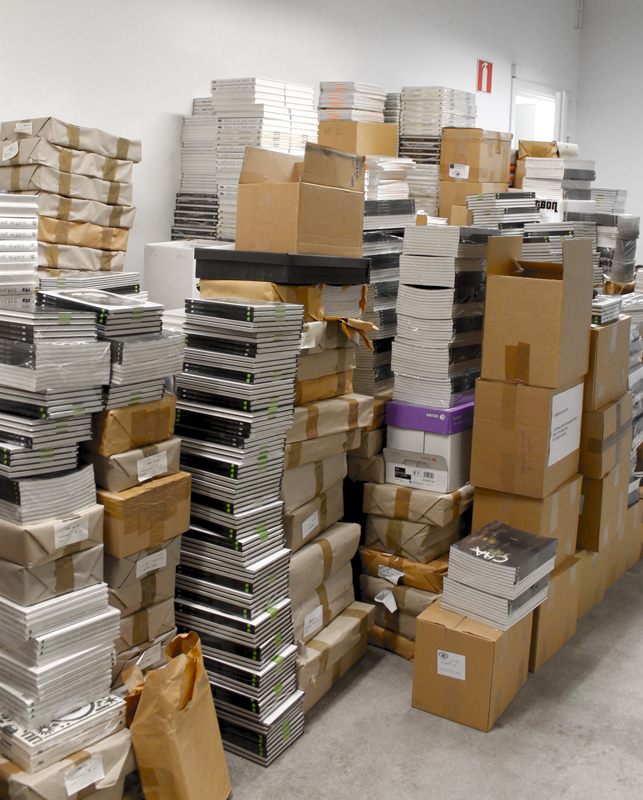 The Stockholm International Comics festival 2015 is over and done, already. Bittersweet because this was the best SIS festival in a long time. High on festival-endorphines we’re back and gearing up for Allan Haverholm’s exhibition and releaseparty for When the last story is told on May 22. 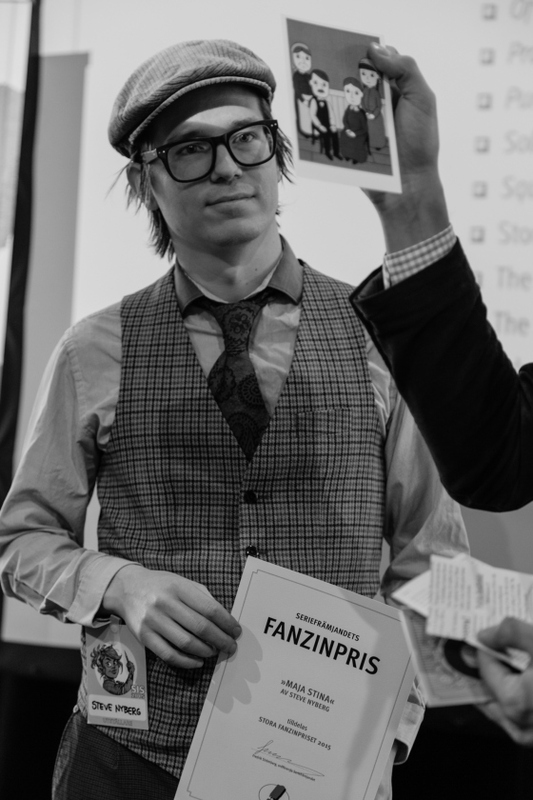 We also proudly and gladly announce that a part of C’est Bon Kultur, Steve Nyberg, won The Swedish Comics Association’s fanzine award this year with his fanzine “Maja-Stina”! 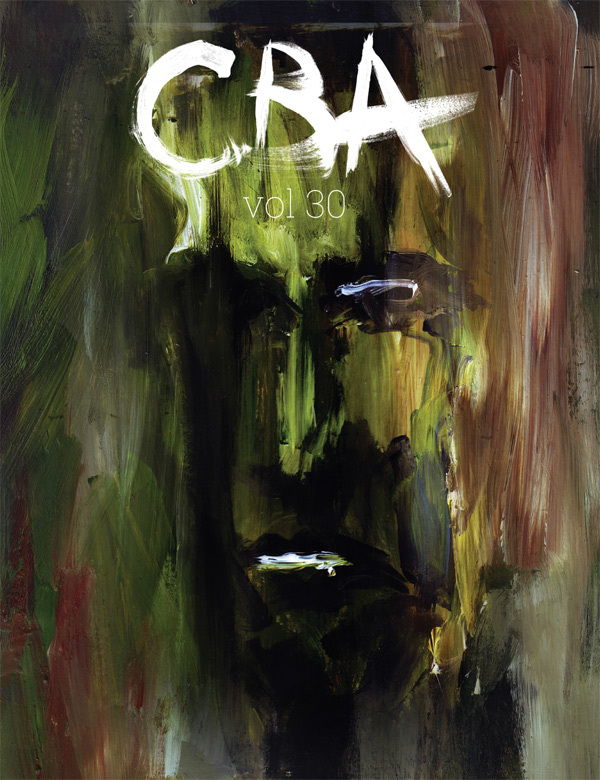 CBA vol 28 is here! There’s been an absence of posts for a while and we haven’t even shown you some of the latest issues. But things are about to change. We have a new editorial crew and we’re working on catching up with everything, like sending out the latest issues to our subscribers. Please be patient with us! 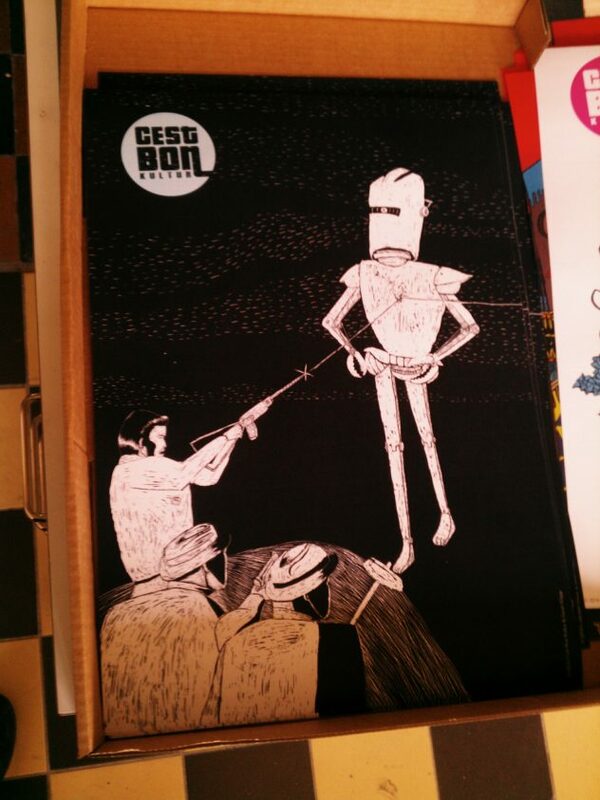 The releaseparty for CBA 28 is on the 23rd of April, read more here! 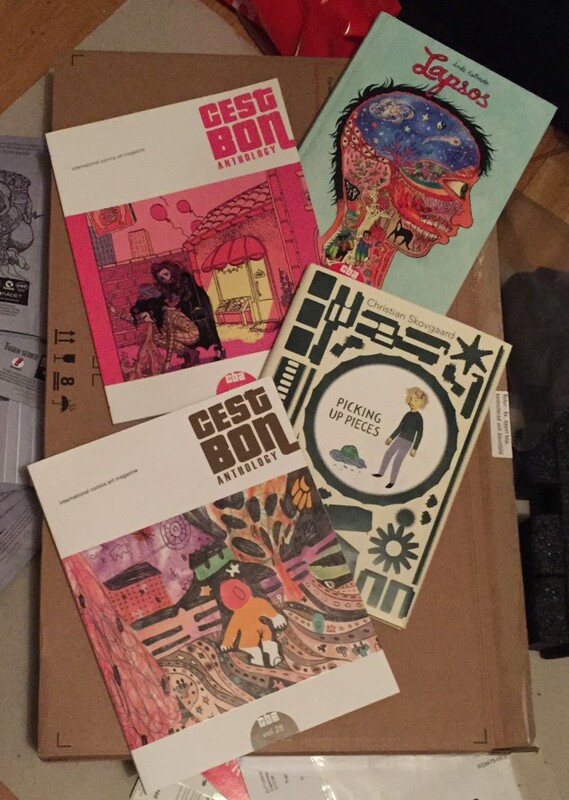 Posted on April 19, 2015 December 21, 2015 Author Mattias ElftorpCategories C'est Bon Anthology, NewsLeave a comment on CBA vol 28 is here! Woohoo! 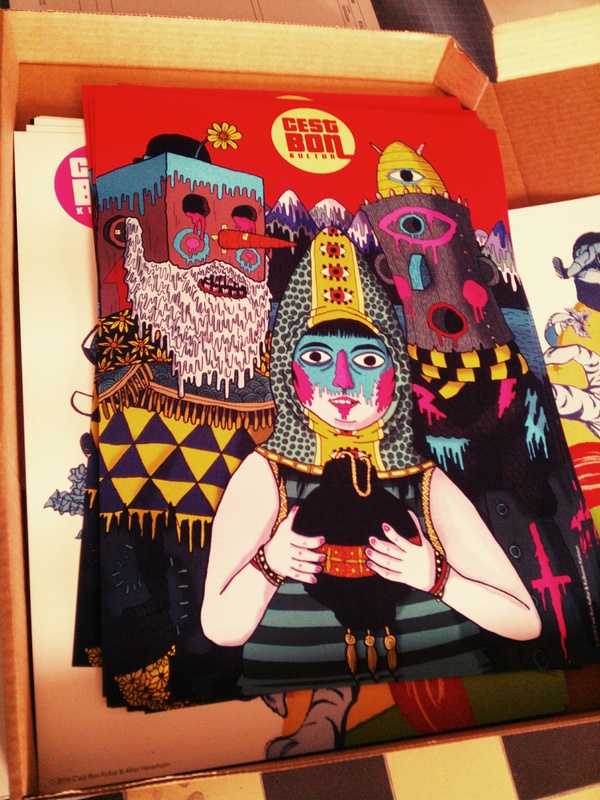 Look what came in the door, just in time for the Stockholm International Comics Festival! 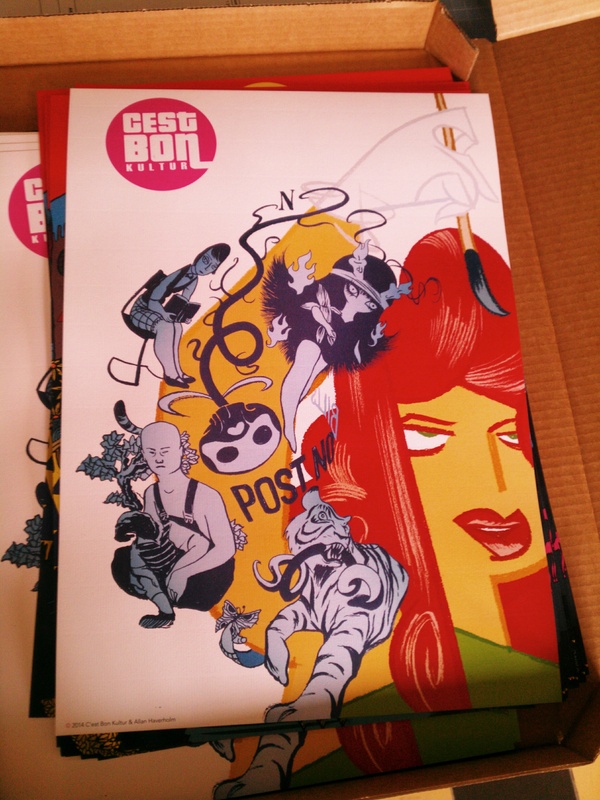 CBA vol 20/21 cover illustration by Kolbeinn Karlsson, POSTERIZED! All of the above posters are A3 format and printed on heavy art stock, and we will obviously be selling those at the Stockholm festival, as well as all our latest publications, until we can sell no more (after that we do a song and dance)! Posted on May 14, 2014 December 21, 2015 Author CBKCategories NewsTags allan haverholm, kolbeinn karlsson, posters, sarah kläppLeave a comment on New posters!